Super Screen™ offers a wide variety of bulk screen spline to meet the needs of any project. Spline is a flexible vinyl cording that keeps the screen material in place on the window frame. If you need to replace a torn screen or just want something new in your home, we have a variety of insect, patio, and pool screen spline to make the process as simple and efficient as possible. Spline is measured by diameter, which determines the thickness you’ll need to secure your screen to the frame. Choose the type you need—flat or round. Our bulk screen spline is guaranteed to last for years to come. If you have any questions or need assistance, please don’t hesitate to contact us. 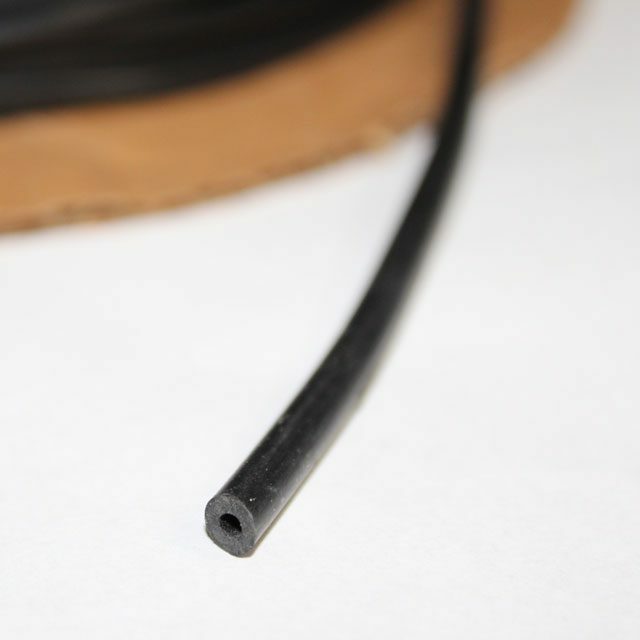 Shop our insect, patio, and pool screen spline below!